It's an age old (and tiresome) debate, recently re-framed by Carol Dweck: Fixed vs. growth mindset and, and depicted in a beautiful film called Gattaca. 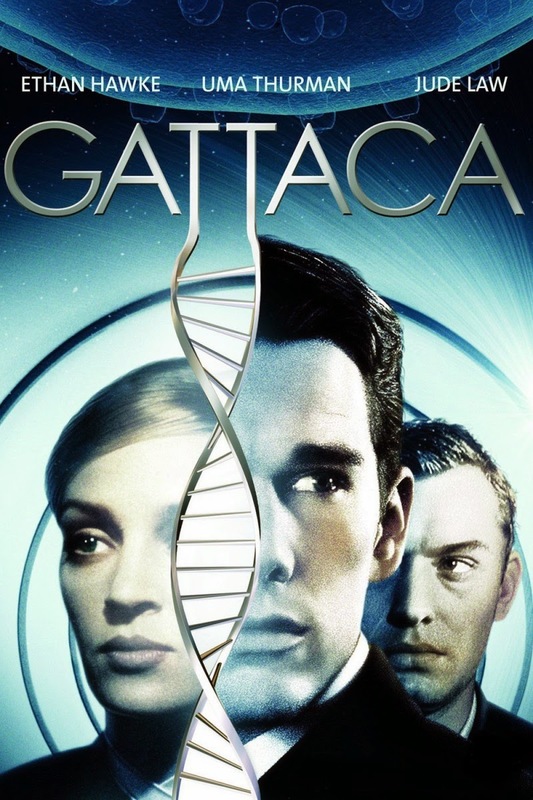 I don't show a lot of movies in my classes--there aren't a lot of full length movies our there that are worth the class time, but I show Gattaca every time I teach biology. It's not so much because of the questions it raises about genome sequencing (though those are interesting, timely and relevant questions). I show it mainly because I think it has an awesome and powerful message about living life. For those of you who haven't seen it, Ethan Hawke plays a "God child"--a person conceived naturally, struggling to live in a world of people engineered for genetic perfection. 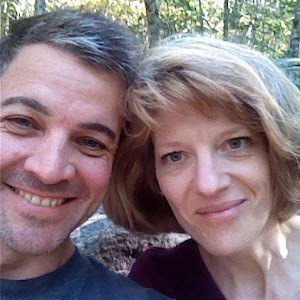 His world believes that genes are destiny, but he sets out to prove them wrong--that genes are only part of the story, and that the limitations they place on us can be overcome. And isn't this part of what makes us human? Overcoming limitations, pushing back boundaries? That's why we watch it. And after we watch it, I ask my students to answer the question: Do our genes determine our destiny? It's a question that gets to the heart of education and growth in general. It's a message about growth mindsets and grit. It's a message I want my students to get loud and clear. I'm not sure there are any lessons more important: "There's no gene for the human spirit "
When Irene (played by Uma Thurman) finds out Vincent, through hard work and perseverance and has bypassed the discriminatory system and become an astronaut despite his flawed genetics, she says: "It's not possible." Vincent replies, "You are the authority on what is not possible, aren't you Irene? They've got you looking for any flaw, that after a while that's all you see. For what it's worth, I'm here to tell you that it is possible. It is possible." What's possible for you? For me? For our students? What's holding us back, but our mindsets?